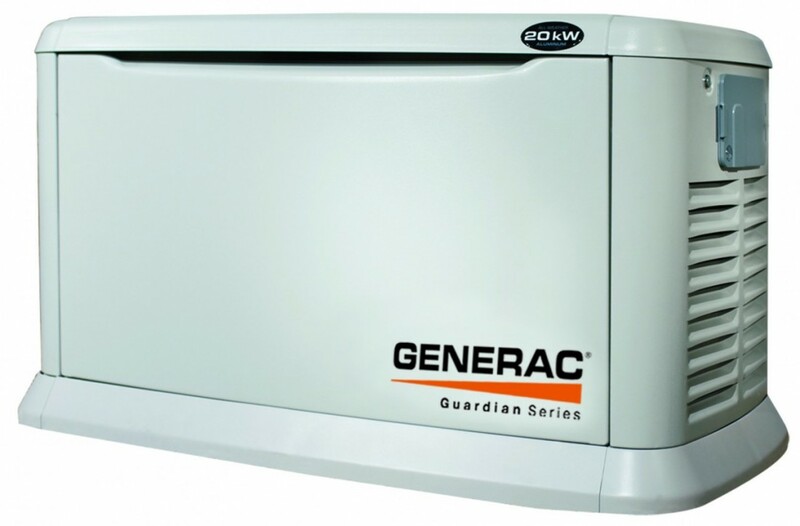 Protect yourself from inconvenient downtime due to a failing generator. Ask us about our comprehensive maintenance plans that can give you peace of mind knowing that your equipment is operating correctly and efficiently. Regular preventative maintenance can help prevent costly repairs and increase the efficiency of your generator. 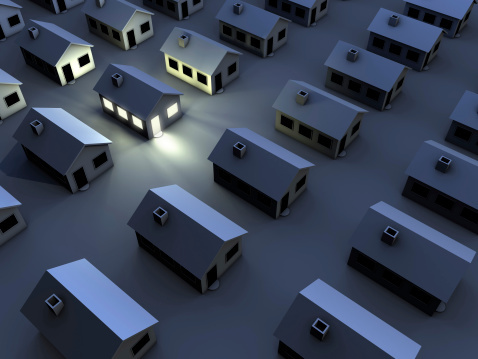 A faulty generator can be dangerous and inconvenient. We guarantee quality workmanship, excellent customer service, and competitive prices on all generator repairs. We are available for same-day service and our quick response times on all service and repair calls. Contact us today and receive $20 off your generator repair! Are you fed up with the frequent power outages in Michigan? With a whole house generator system, you and your family will never have to go without power again. We offer full installation of all models of Honeywell whole-house generators at the lowest prices available. Let us come to your house and provide you with a free comprehensive estimate at no obligation. We will assess your home in order to provide you with a system designed for maximum efficiency. Our licensed technicians pride themselves on quality workmanship and excellent customer service.